As the final shattered pieces of Cal’s broken season fall to the ground, questions will inevitably be asked about who should lead the program next fall. 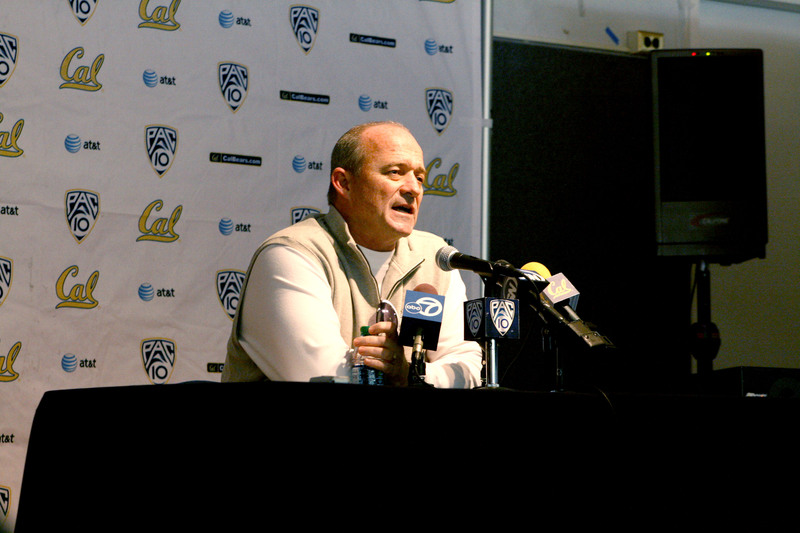 But though this year’s string of dismal performances seems to have completed Jeff Tedford’s fall from grace among the football faithful, the financial ramifications of firing him will surely give university leaders pause before they pull the trigger. 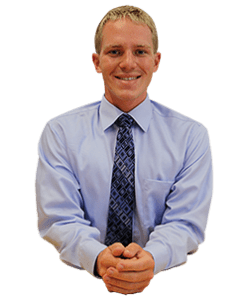 According to his contract, the university must pay the remainder of his agreed salary should it terminate his employment. This means it would be on the hook for at least $5.4 million (the sum of Tedford’s minimum $225,000 base salary and $1,575,000 talent fee annually through 2015, the year the contract ends). When factoring in the possibility of a house cleaning so the next coach could bring in his own coaching staff — offensive coordinator Jim Michalczik and defensive coordinator Clancy Pendergast alone earned a combined $640,000 in 2011, according to the Sacramento Bee’s state pay database — that figure could balloon. For many diehard fans, the path forward is simple: Tedford must go. But the question remains whether an athletic department that sometimes struggles to break even — even requiring a bailout from the campus four years ago — can afford to pay a coach several million dollars to not work. 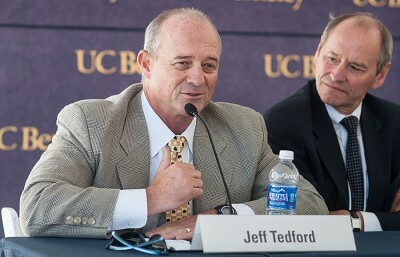 Read the full text of Tedford’s contract below (and learn about his two-car allowance, his country club membership, the terms for his various bonuses (of which there are many), and more! ).